Include your name, age, profession, and ages of children. 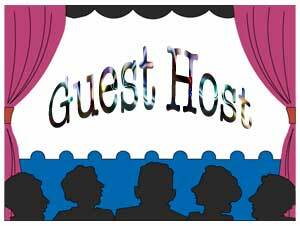 Then tell us why we should pick you to be a Guest Host. What makes you a MAD mom?